Is there a better alternative to Keyspan Digital Media Remote? Is Keyspan Digital Media Remote really the best app in Other category? Will Keyspan Digital Media Remote work good on macOS 10.13.4? 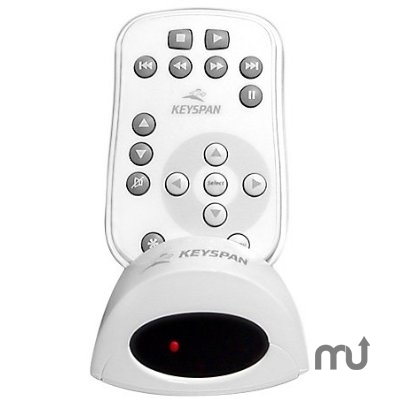 Keyspan Digital Media Remote (URM-17A) is a powerful infrared remote which allows you to control multimedia applications on your computer in the same convenient way that you now control your home TV. This download contains the drivers needed to run Digital Media Remote on your Mac. Also supports AirPort Express. Version 2.2: Release notes were unavailable when this listing was updated. Mac OS X 10.3.9 or later, Keyspan Digital Media Remote. Keyspan Digital Media Remote needs a rating. Be the first to rate this app and get the discussion started!